Iron Age refers to the time period when human beings had no other choice than making their tools and weapons out of steel or iron. There were several other practices that were being followed apart from the one mentioned before. There were several other changes as well that were seen in the social as well as the cultural lives of people during this particular age. Iron Age is called the last principal stage of the 3 ages system that is used to classify the ancient societies that were followed by the Bronze and Stone Age. The time and context may vary as per the geographical regions but the period is known to end around the beginning of historical period, which refers to the local production of the sufficient written sources. 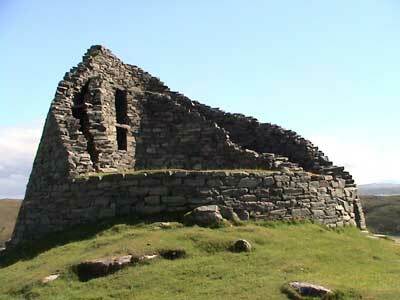 For instance, the British Iron Age is known to end along with Roman Conquest. Id considered on a wider perspective including the whole world, Iron Age is basically an archaeologically described time period, but it is not at all used to describe the societies. 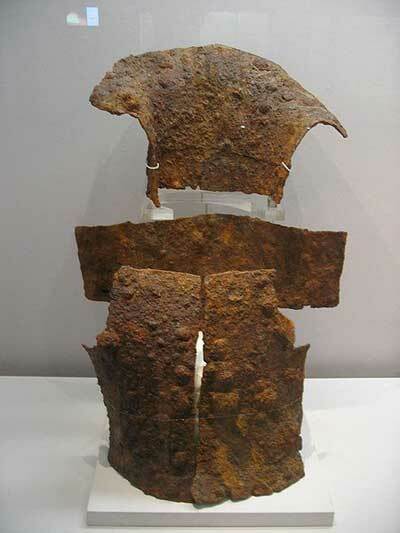 Iron was being used quite a bit even prior to the Iron Age, but the only difference was the kind of iron that actually came in use after the beginning of the Iron Age. Previously, iron nickel alloys were used by people whereas things changed after during and after the Iron Age. In Europe, the use of iron began in the later years of the eleventh century BC though it has spread to various other parts in different intervals of time. As far as Iron Age in Europe is concerned, it began during the late years of the eleventh century BC. It probably started of from the Caucasus, after which it slowly started spreading westwards as well as northwards in the next 500 years. In Eastern Europe, this age started around the first millennium BC, whereas in the Caucasus and the Pontic steppe regions, it is considered to begin with Novocherkassk, Koban and Chernogorovka cultures from 900 BC. More..